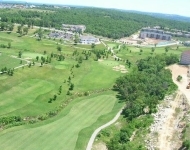 Quite simply, Thousand Hills Golf Course is the most popular golf course in Branson. 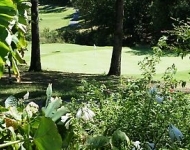 Our award-winning Branson golf course features Zoysia fairways and tees and Crenshaw Bentgrass greens. In addition, GPS is free with every cart! 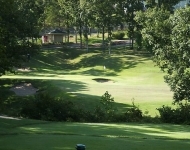 Located in the heart of Branson and recipient of a 4 star rating from Golf Digest, Thousand Hills. 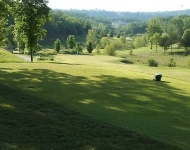 a professionally designed 18 hole resort course features USGA bentgrass greens with zoysia fairways and tees. 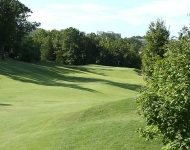 If you are looking for a course that will test your skills, no other Branson golf course delivers like Thousand Hills. 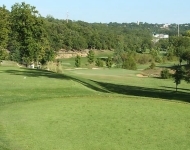 As a Golf Digest award winner, you can be sure Thousand Hills is truly the most challenging of all Branson Missouri golf courses. A Robert E. Cupp design, with Michael Riley as course architect, Thousand Hills is a thrilling test for players of all skill levels. 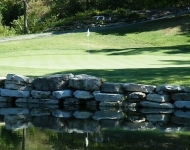 Surrounded by the natural beauty of the Ozarks, this Branson golf course is graced with all the comforts of a premier, first-class golf facility. 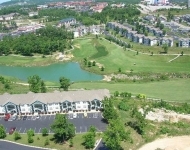 Our convenient center-city location genuinely separates Thousand Hills from other Branson Missouri golf courses. Practice putting green, snack bar, swimming pools and tennis courts. Meeting and banquet facilities available on site. Individual and group lessons available by appointment.